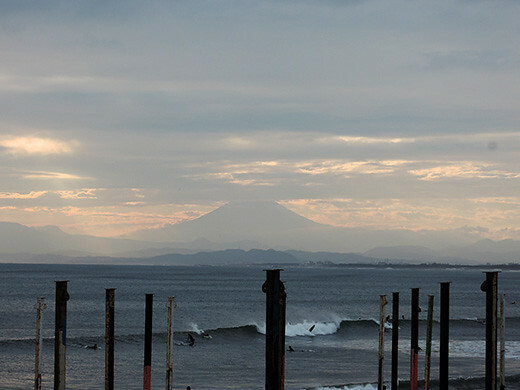 Sometimes I visit to Enoshima Island. 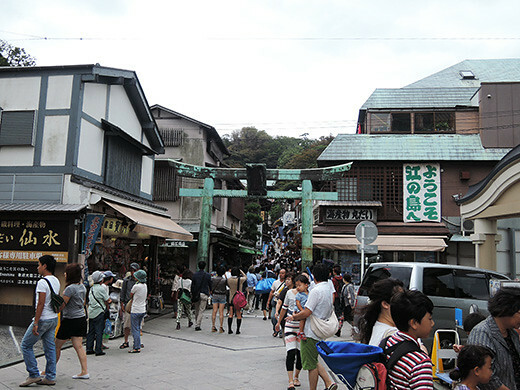 This time we spent a time for “standard” sightseeing. 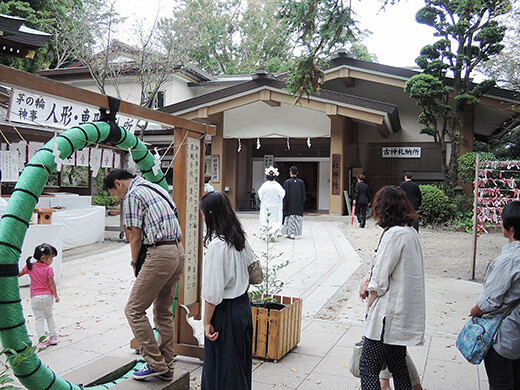 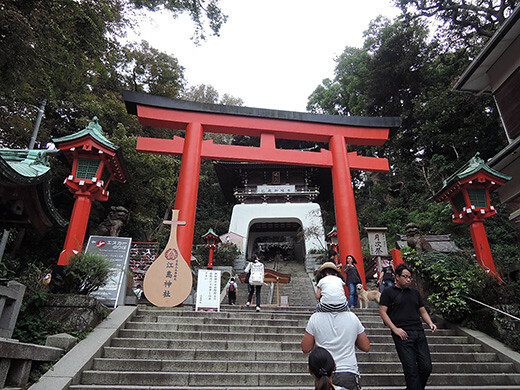 We went straight to 3 shrines of sisters of goddess, and happened to meet just married couple! 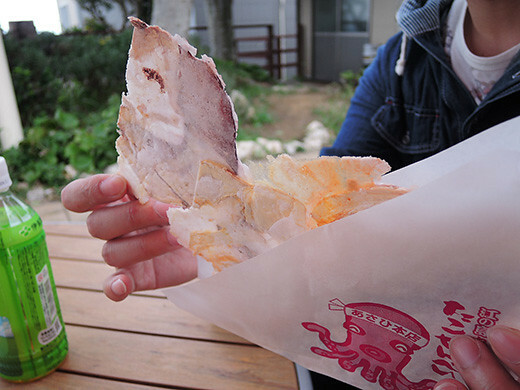 Then we queued for tako-senbei (octopus cracker). 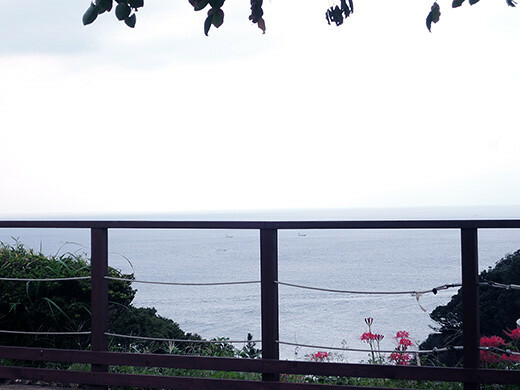 The sea around there is not very clear but the sea wind makes me feel comfortable.